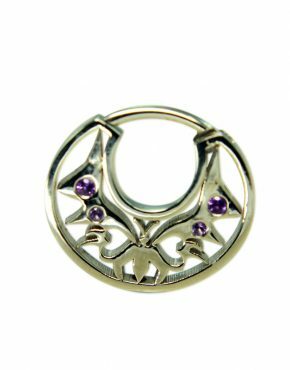 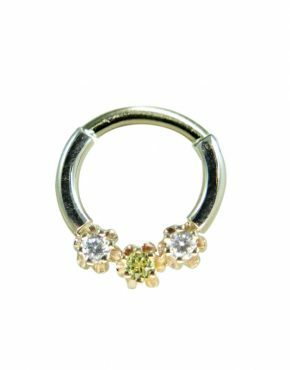 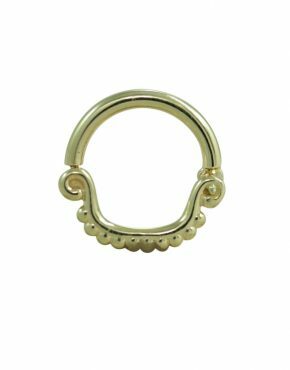 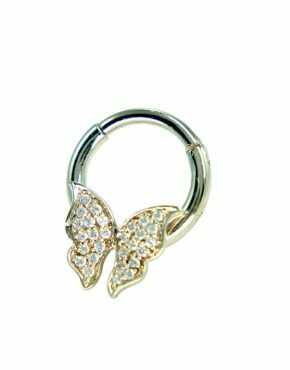 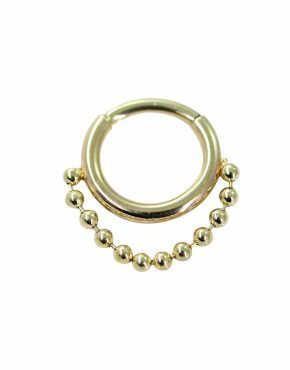 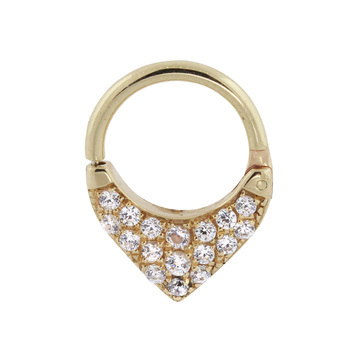 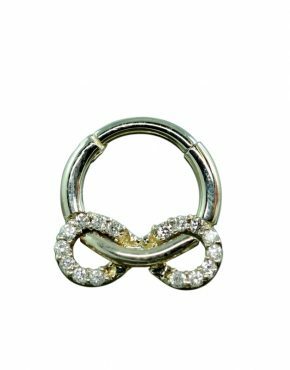 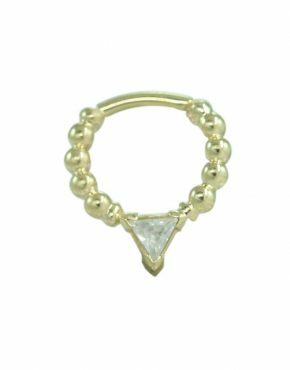 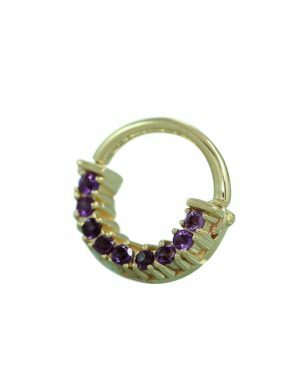 Our collection of septum piercing jewelry includes stunning septum rings all with unique designs. 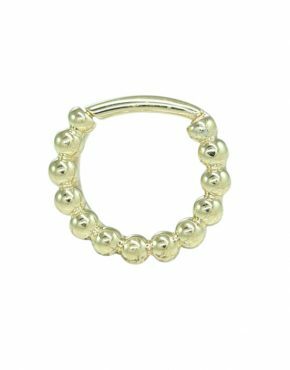 All of our products are made from genuine 14K gold and features no gold fillers, no gold plating, and no hollow beads. 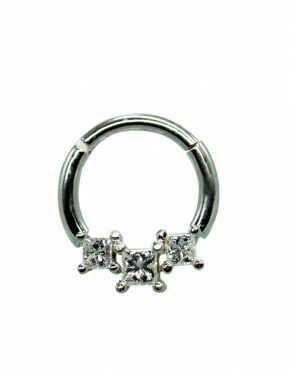 It also comes with our 6 month craftsmanship guarantee and a 30 day money back guarantee so that you can be absolutely sure that the piece you choose is the right one for you. 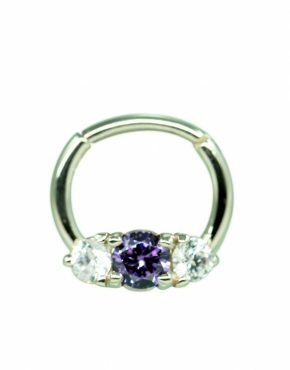 Come pick your options today!